When Alana Hadley arrived home with her four-month-old rescue kitten, she was very excited to show the cat his new home. 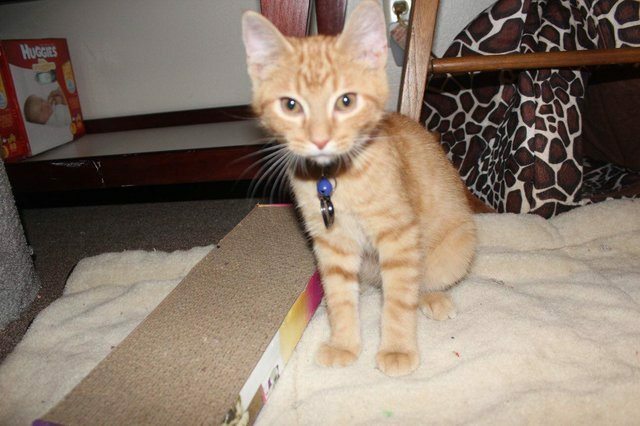 Hadley had rescued the formerly stray kitten from the Wisconsin Humane Society Door County Campus. She thought the cat, Ares, would be happy to finally have a home of his own. But to her surprise, the kitten seemed upset. The kitten cried nonstop. No matter what Hadley did, he wouldn’t stop crying. Hadley thought the kitten was crying because he wanted attention, so she cuddled with him and gave him lots of toys. But he was still upset. Finally, Hadley realized why Ares was so upset: he missed his sister, Aphrodite. Ares and Aphrodite had spent their whole lives together. 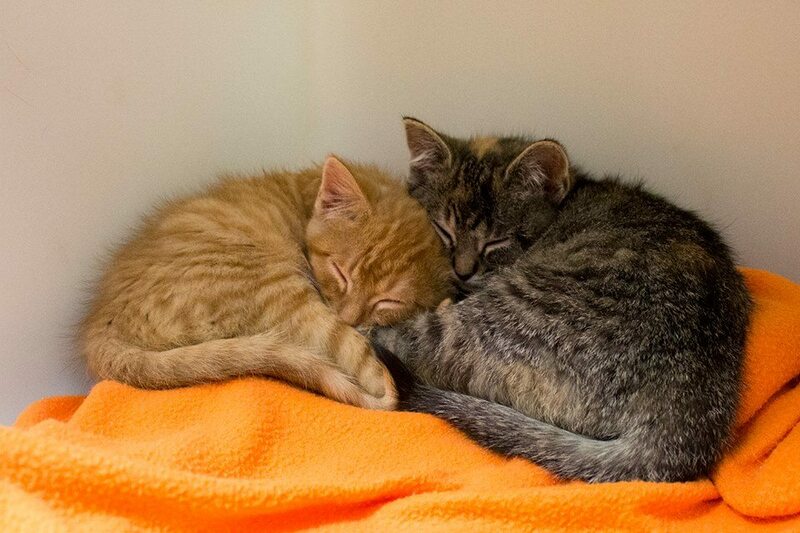 They lived on the streets together, and when they were brought to the Humane Society, they still spent all their time together. Hadley had been planning to adopt the two cats together, but unfortunately, someone had already put in an application for Aphrodite. Neither the shelter nor Hadley had realized how hard it would be for Ares to be away from his sister. Hadley went to the Humane Society to explain the situation. There, she learned luck was on her side: the application for Aphrodite had fallen through, and she was available to adopt. Even though Hadley was pregnant and also had a dog at home, she knew she had to take the kitten. It was the only way to make Ares happy again. As soon as Hadley brought Aphrodite home, Ares turned into a whole new cat! He became playful and joyful. The two kittens now spend most of their time in the room that will soon become the baby’s nursery. 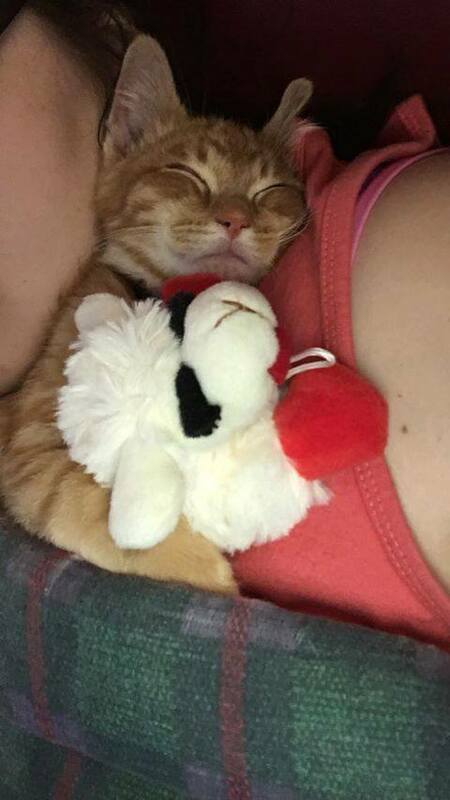 They cuddle up together for naps, and they play with toys together. They also enjoy playing with Hadley’s dog, Sisko. “Even if they can see each other they don’t like not being right next to each other,” Hadley told The Dodo. 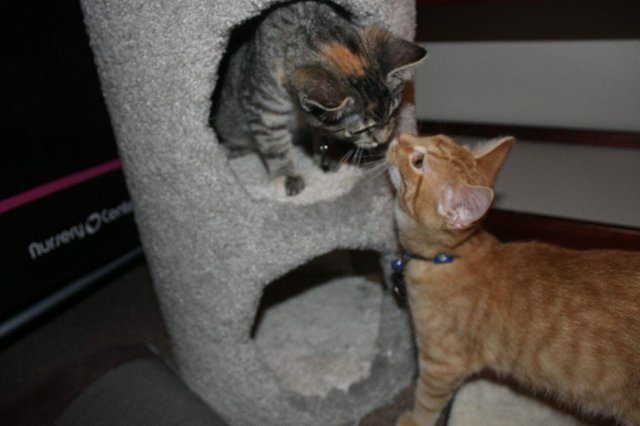 Aphrodite and Ares have an amazing bond, and the two cats love spending time together. 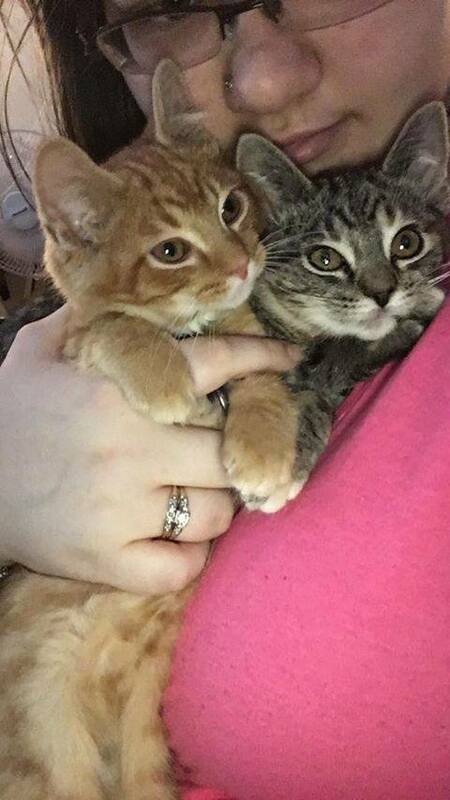 These cute kitten siblings are so happy to be reunited! Are Vaccines Necessary For Indoor Cats?